This post contains Amazon Associate links. It doesn't cost you anything to click on or shop through the links, but it does give me a small amount toward running the blog. Last year, Doug got me some funny little stocking stuffers that I just loved. See those tattoos and bandaids below? They're awesome. I mean, who wouldn't love a little Edgar Allan Poe on their arm? He'd found some funny stocking stuffers for everyone since the family was all together, but these were, in my completely biased opinion, the best ones. And so, I thought I should really share them so you can make the readers and writers in your life laugh when they open their stockings this year. 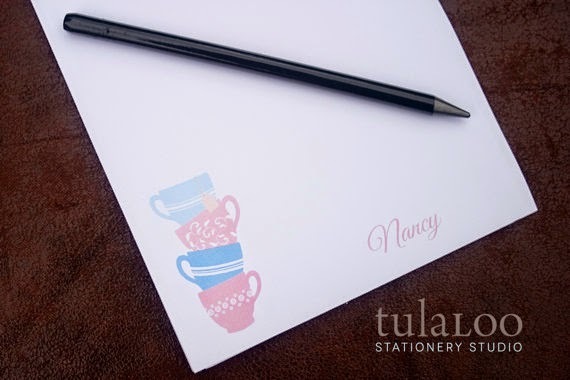 There are so many fun little things you could get for that particular group, from paper and pens to page markers, sweet treats for an afternoon of reading and, especially, coffee. 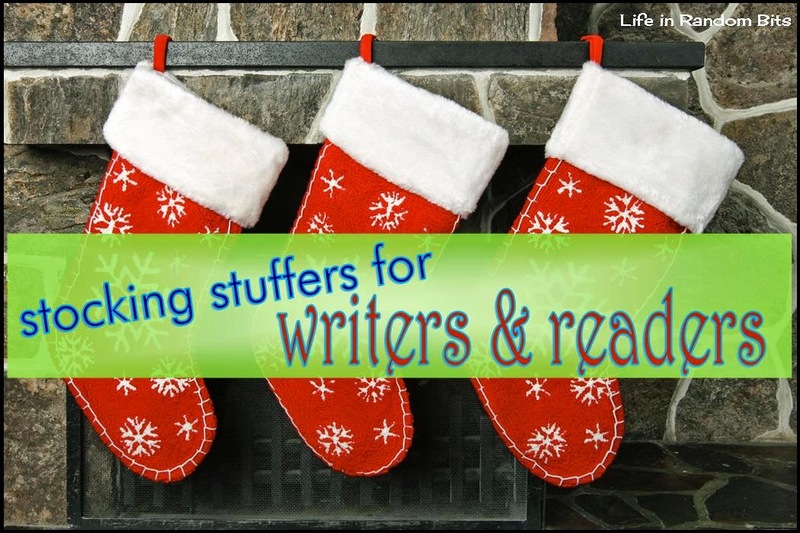 So, here's a fun, and fairly funny, list of stocking stuffers you still have time to get for the writers and readers in your life. Enjoy! You can never have too many notepads around when inspiration strikes, when you need to make note of some books, or you want to save a quote. Adults should get fun character bandaids, too! 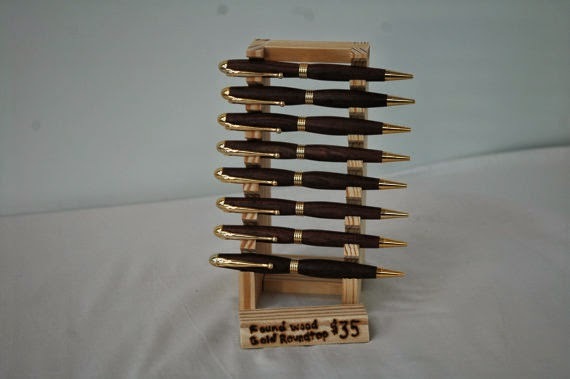 These gorgeous pens are great for jotting down a quick note, making notations in a favorite book, or sending off a quick note to a friend. Temporary tattoos are just fun. And these are particularly cute! You never know when inspiration will strike! I know I do a lot of good thinking in the shower. And then promptly forget it all once I'm dried off. I love the little ballpoint nib charm on this key chain. 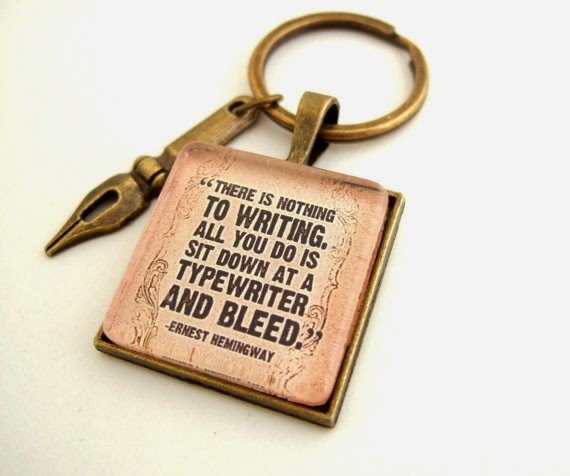 And the writers in your life will appreciate the quote! Leave notes for yourself with style. Or at least humor! And, of course, there's always tea or coffee. You need a warm drink to curl up with that book in winter! What great things have you found for the readers and writers in your life this year? Tubes and adenoids and tonsils. Oh my! © Helen Novielli and Random Bits, 2009-2014. Unauthorized use and/or duplication of this material without express and written permission from this blog’s author and/or owner is strictly prohibited. Excerpts and links may be used, provided that full and clear credit is given to Helen Novielli and Random Bits with appropriate and specific direction to the original content.